Your quick guide in visiting Bislig and Hinatuan in Surigao del Sur : Where to Stay, Where to Eat, What to Do and How to Get There. Bislig and Hinatuan are the top two tourist destinations in Surigao del Sur. One offers a majestic waterfall and the other one presents an enchanting river. These two places are actually neighbors so it is pretty much easy to go around. 1 Where to Stay in Bislig? 2 Where to stay in Hinatuan? 3 Where to Eat in Bislig? 4 Where to Eat in Hinatuan? 5 BISLIG TOURIST SPOTS : What to do in Bislig? 6 HINATUAN TOURIST SPOTS : What to do in Hinatuan? More alternatives of where to stay in Bislig here. Where to Eat in Bislig? There are a number of places to eat in Mangagoy, during #TrvaelMindanao we had dinner at Gail’s Resto and Coffee Shoppe. They offer one of the best “Mutya ng Bislig” in the city, Bislig’s own version of seafood chowder. It’s hot, creamy and delicious. They are located at R.B Castillo Street, Mangagoy, Bislig City. Where to Eat in Hinatuan? There are no fancy restaurants in Hinatuan but you can surely find a lot of carinderia type eatery in town. They might not be classy but they taste good as well. There are also places where you can buy fresh seafood and have it cooked by the locals. BISLIG TOURIST SPOTS : What to do in Bislig? Dubbed as the “Niagara Falls” of the Philippines, Tinuy-an Falls sets the record as the widest waterfall in the Philippines with 95 meters width. 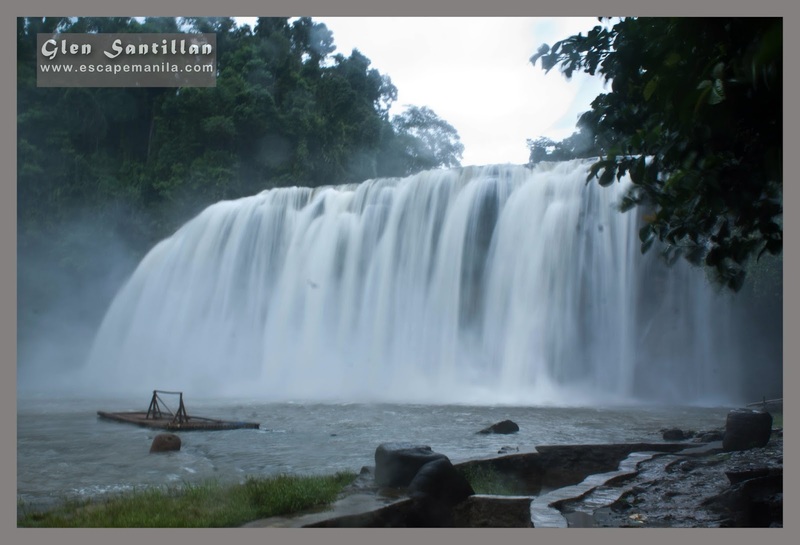 It is both a block and a tiered waterfall located in Barangay Burboanan, Bislig City, an hour away from the city’s commercial district of Mangagoy. Read more about Tinuy-an Falls. Ocean View Park Restaurant offers a special attraction to their guestsas they have what they call the “International Doll House” – a collections of dolls from all over the world. HINATUAN TOURIST SPOTS : What to do in Hinatuan? One of Mindanao’s most visited tourist attractions, The Enchanted River continues to mesmerize visitors by it’s magical deep blue water. It is located in Barangay Talisay, Hinatuan, Surigao del Sur about 30 minutes away from the town proper. 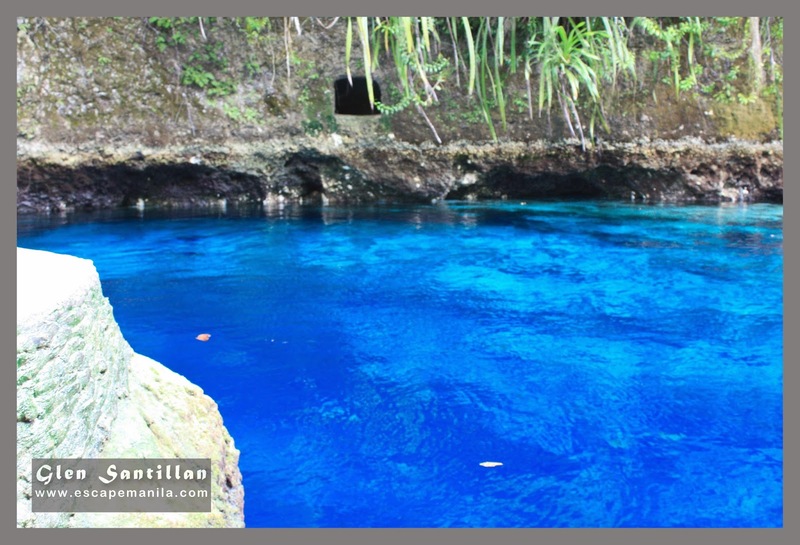 Read more about the Enchanted River. The church and the Doppler station are located near the municipal hall. Please read my post about Bislig’s Tinuy-an Falls to know more how to go to Bislig from Butuan, Tandag, Surigao City and Davao City. As for getting around the city, tricycles and habal-habal are the most common mode of transportation. If you do not have a service going to Tinuy-an Falls, you may hire a habal-habal going to there. Prices can vary depending on your bargaining skills. It should be around 200-400 per person. Please take a look at my post about Hinatuan’s Enchanted River to know more how to go to Hinatuan from Mangagoy, Butuan, Tandag, Surigao City and Davao City. Tricycles and habal-habal are the most common mode of transportation in Hinatuan. If you do not have a service going to the Enchanted River, you may hire a habal-habal from the town proper going to there. Prices can vary depending on your bargaining skills. It should be around 200-300 per person. Tips: Start your tour early in the morning to avoid the crowd especially at Enchanted River. To reduce your expenses do not hire a single habal-habal to cover both destinations, instead take a bus from/to Bislig/Hinatuan. Bus schedules are frequent so you should not have any issues, just make sure you know the last trip schedule.